Dominate Your Game! has permeated every aspect of the Sport Science industry - from conferences to published research to expos to international TV programs, you will find DYG in the middle of it all! Dominate Your Game! 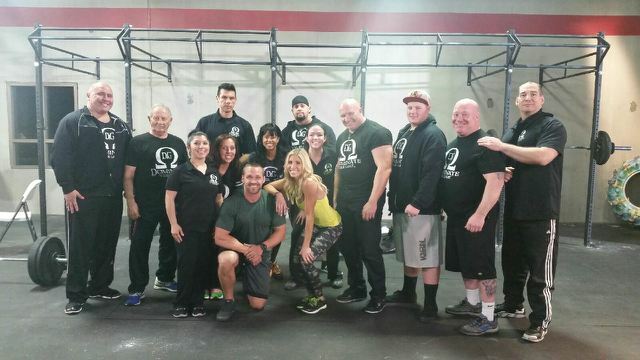 working with the cast of ABC's Extreme Weight Loss. Calendar of Events, Press Releases, etc. 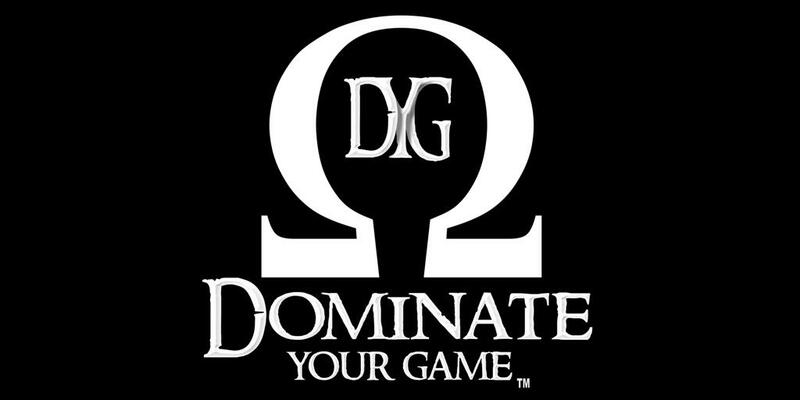 Get involved as Dominate Your Game! gives back to the community with special youth-orientated activities.